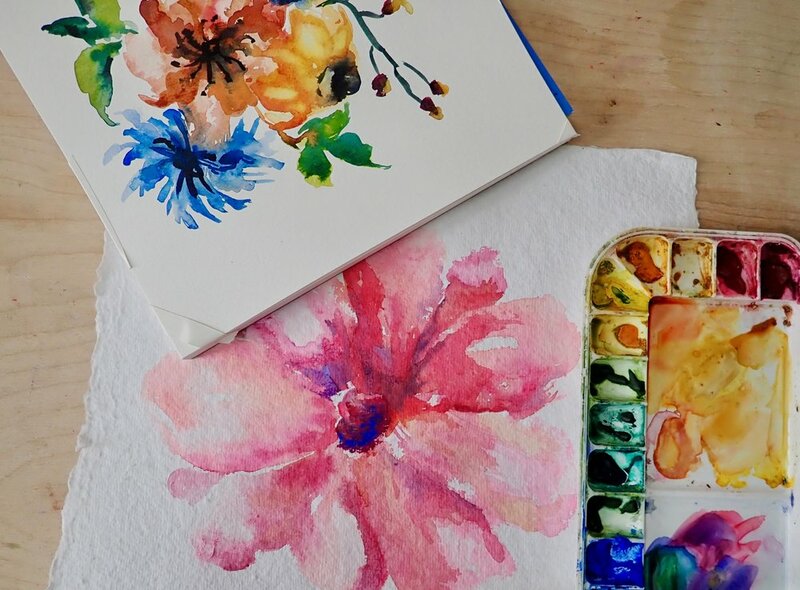 In this workshop, you will learn the basics of creating floral-inspired watercolor paintings. 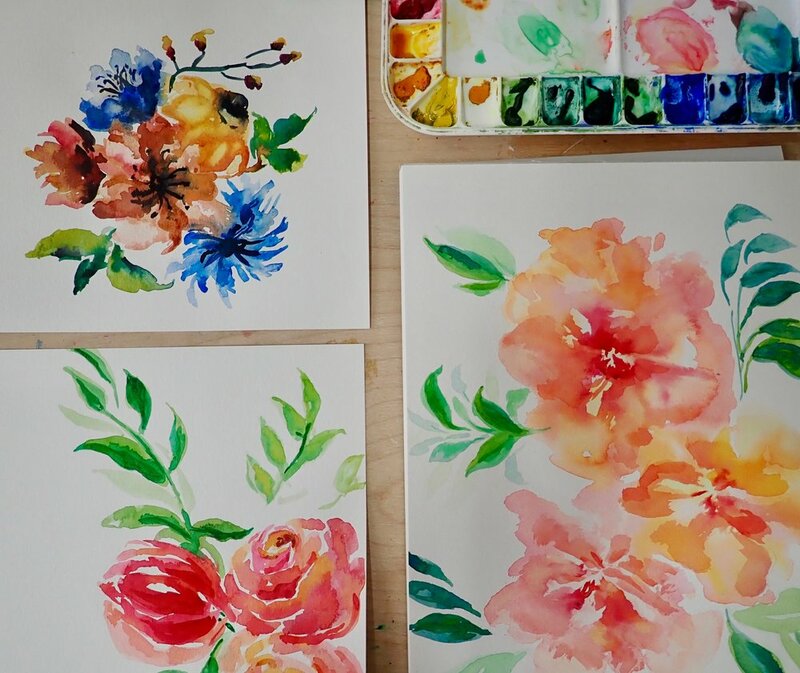 You will learn floral drawing basics and watercolor wash techniques in order to create a final watercolor painting. By the end of class, you will have practiced your new skills and made an original painting (9x12") to display or give as a gift! The workshop fee includes a hands-on demo, one-on-one instruction, and lots of materials to use. 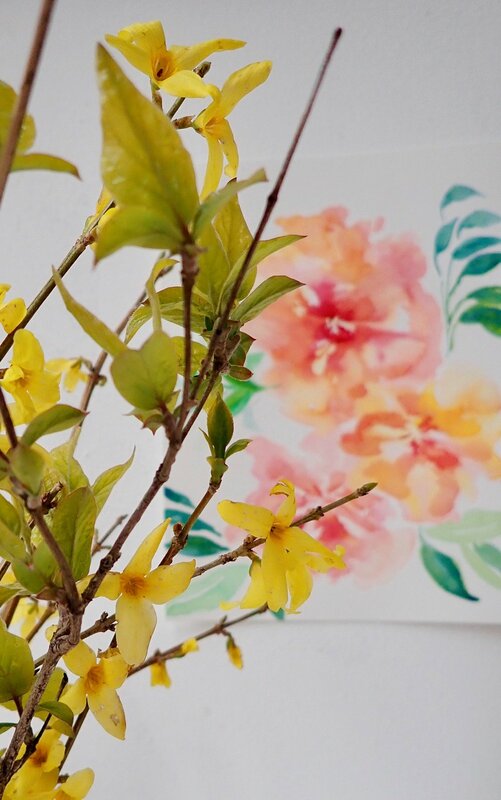 Feel free to bring your own floral imagery, or even fresh flowers for added inspiration! This is an introductory class, but a bit of background knowledge of painting wouldn't hurt. Check out Instagram (@bizlizlizzie) to see more work by your teacher, Lizzie.